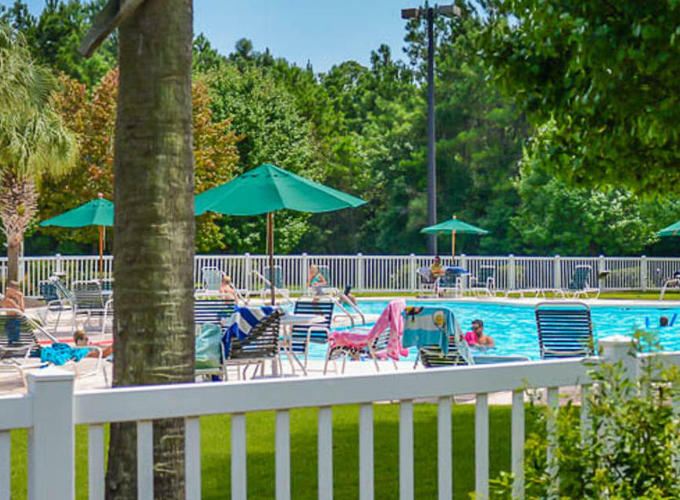 Welcome to Fordham 201 in Litchfield Beach & Golf Resort, where you'll find beautiful interior designs and a satisfying home-away-from-home atmosphere during your next beach vacation! 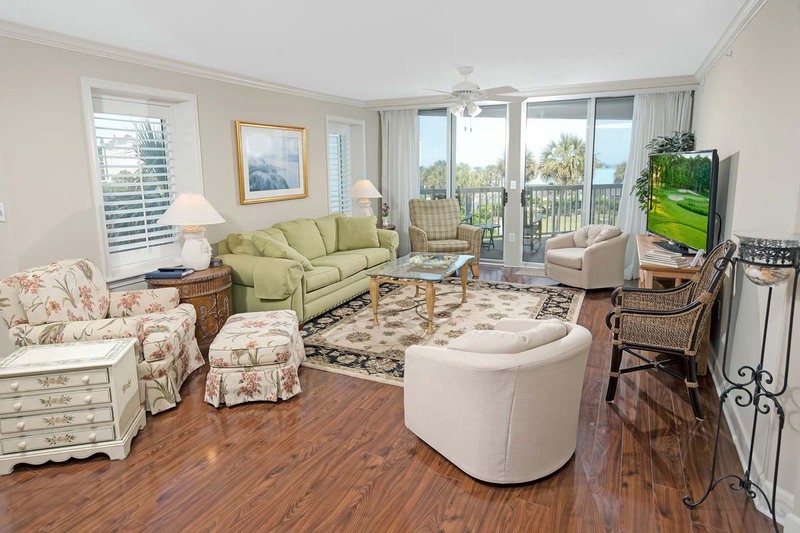 This 3 bedroom, 3 bathroom condo features all of the comforts of home, while being situated in a convenient and scenic area along the South Carolina coast. 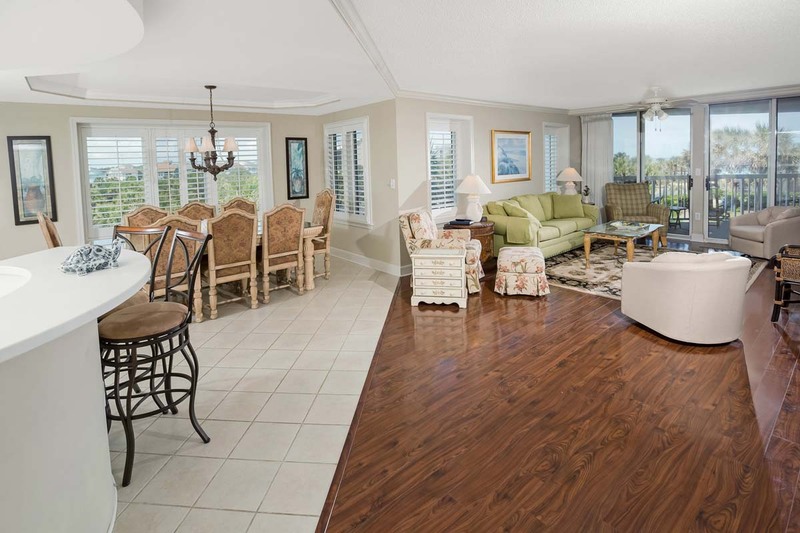 Enjoy a fully-equipped kitchen, which comes standard with major appliances, cookware, and flatware, as well as a private Master Suite balcony with a lovely ocean view! When it comes to living and lounging space, Fordham 201 has your group covered with spacious dining/living room area with sleeper sofa, featuring wood laminate flooring, television, and DVD player. Guests can also find televisions in each bedroom in the villa. There's plenty of room for your small to medium-sized group, as this condo includes 1 King bed, 1 Queen, and 2 Twins. For your convenience, this unit also features a washer and dryer for all of your laundry needs. You will love the on-site amenities that are available to you whenever you spend your vacation in Fordham 201. 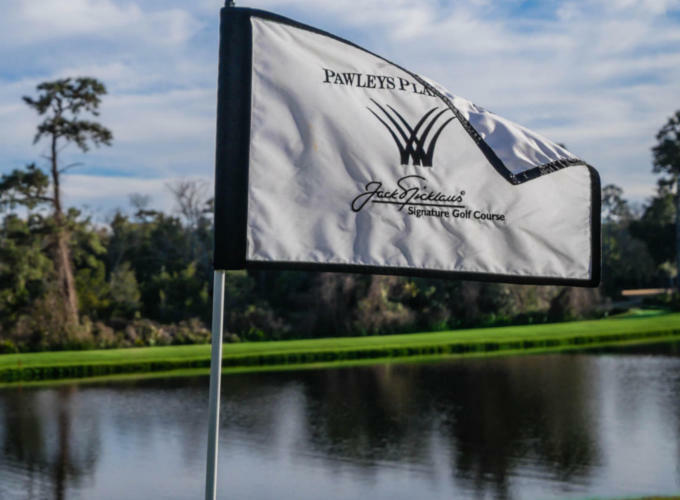 Take advantage of the 4 centrally-located golf courses on property, indoor pool, outdoor pool with lazy river and play plaza, health and fitness center, bike rentals and bike trails, tennis courts, fishing lake (fishing license required), business center, private beach access, wireless internet access, day spa, and Starbucks. 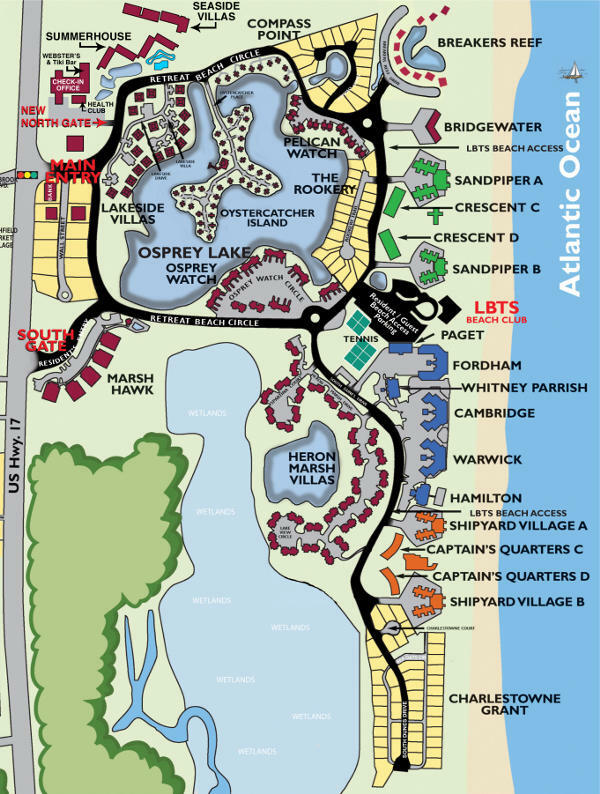 7 Night Minimum Stay with a Saturday Arrival Required June - August and most holidays. 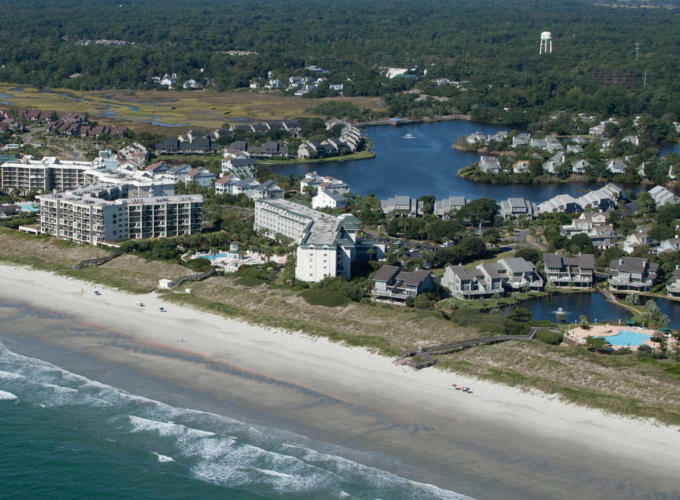 Book a stay in Fordham 201 at Litchfield Beach & Golf Resort, and you'll fully understand why guests return year after year for an idyllic beach vacation experience!